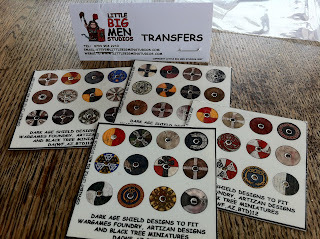 Had a welcome surprise in the post yesterday with the arrival of some Little Big Men shield transfers. The thought of painting all those shields did not inspire me so I thought I would give these transfers a try. I put one on this morning and it looks fantastic. Very easy to apply and should really make the figures stand out. Highly recomend them at only about $20 NZ for 48 transfers and only took just over a week from ordering them to arrival in my letterbox. Sorry abit blurry but you get the idea. Looks very natural in real life. 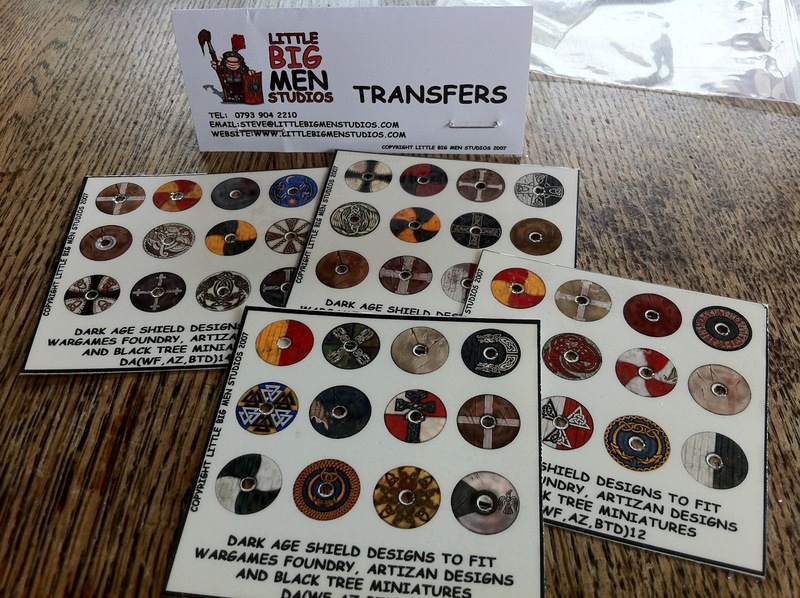 I wish I had used these for my shields now! They are very very good. 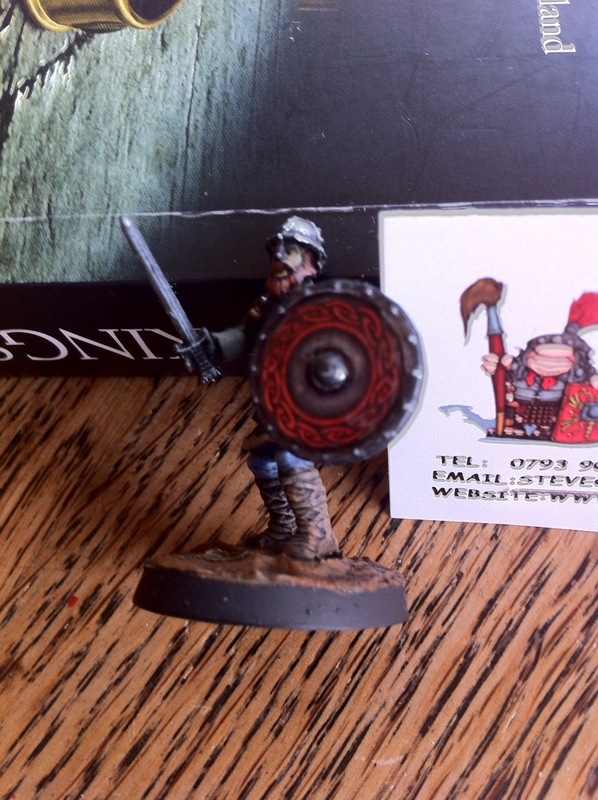 They are awesome and save a bit of time but they have detail taht I could not paint.